Want better test scores? 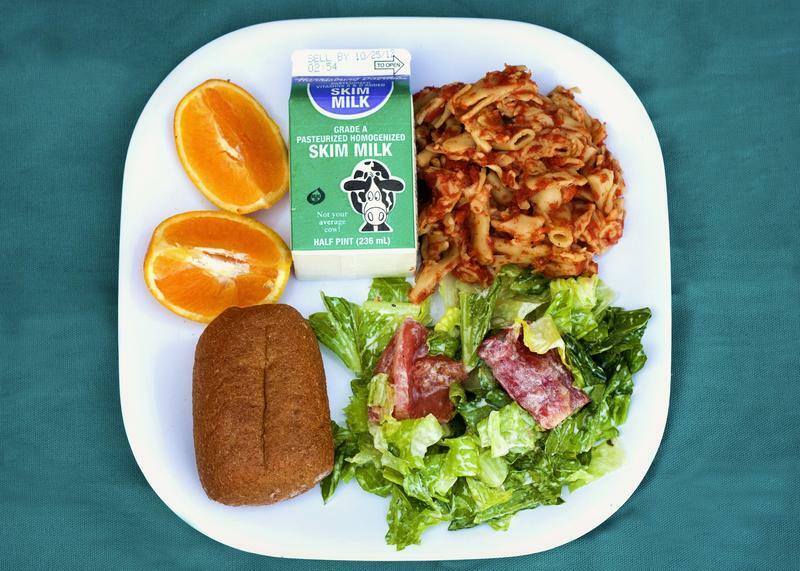 Serve healthier school lunches. Education leaders and policy makers have attempted to improve standardized test scores with strategies like longer school days and smaller class sizes. But there could be a simpler and more cost-effective solution: school lunches. We do a lot of stories about what’s not working in education, but today we’re going to flip the script and talk about a school that’s doing really well, especially for students of color and economically disadvantaged students. It’s a rural school called Brimley Elementary in Michigan's Upper Peninsula. 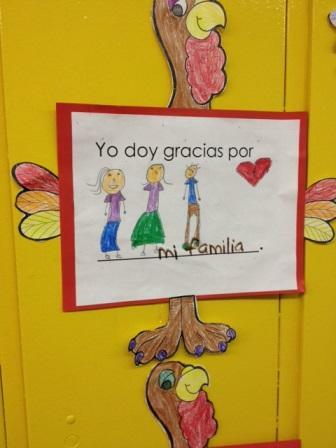 More than 95,000 children in Michigan are considered "English language learners." It’s up to schools to get those students to learn English as quickly as possible, and most Michigan districts accomplish that by immersing students in English-only classrooms. Today we have an update from a story we brought you in January. For that story, a documentary we called "The Big Test," I spent six weeks following a third-grade class at Congress Elementary in Grand Rapids. I watched as students got ready to take the state-mandated MEAP test for the first time. Students took the test in October. But the results of the test didn’t become public until last week. So now, we're going back to Congress to see how students did. The big test is coming. "I don’t even want to take it, says Musa, a third grader at Congress Elementary in Grand Rapids. 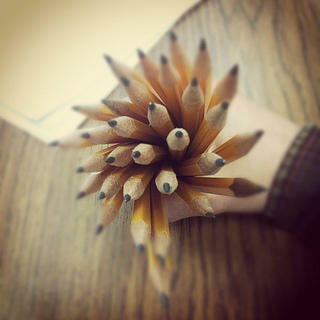 "I'm not a big fan of tests." Musa carries himself like an adult: hands casually in his pockets, shoulders back. He stands on the edge of a cracked asphalt basketball court. It’s picture day at Congress, and Musa has on a red t-shirt with black sleeves. He says it’s for special occasions, only. On the shirt, the words, “Destined for greatness," are laid out across Musa's chest. "Did you pick it?" I ask him about the shirt. "Why did you like what it says?" I ask. "Because I didn’t want it to be something bad," he said. "So I put ‘Destined for Greatness,’ so people think I’m good, not bad." This is not a test. But it is a call-in show about testing. State of Opportunity is back with documentaries and call-in shows for 2014! First up: our call-in show this Thursday asks, "Do at-risk kids have more on the line when it comes to testing?" As with any education-related programming, you have homework. Prepare your questions for our guests. You can also call in on Thursday, but why not go for the extra credit? 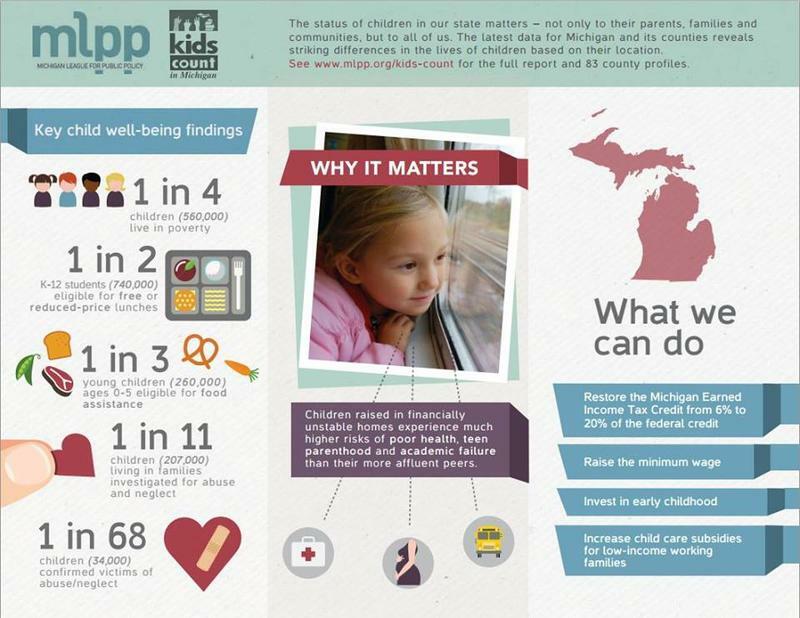 The new Kids Count report is out, and things are not looking good for kids in Michigan. You would think with the recession now a few years behind us that economic trends would be on an upswing, but that doesn't appear to be the case. I'll break down the report into three sections: The Good, The Bad, and the Stagnant. 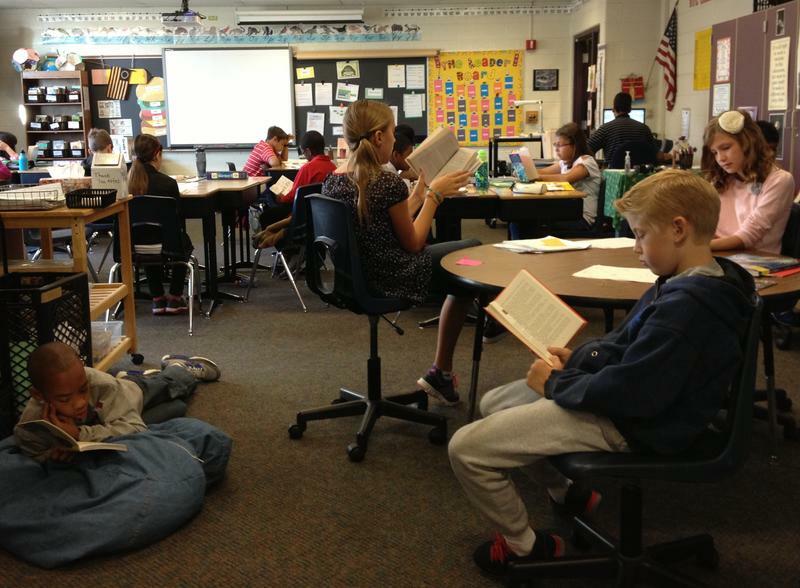 Should we flunk third graders who can't pass a standardized test? Here's what the research says. Last week, the House Education committee at the state capitol passed a piece of legislation that would force schools to flunk any third grader who failed to get a score of "proficient" on the state's standardized reading test. The legislation still has to pass both the full House and Senate and get a signature from the governor before it could become law. And, late in the week, there was news that state leaders may be putting the idea on hold while they gather input from teachers and school administrators (most of whom oppose the idea of flunking third graders based on a single test score). So while everyone pauses to gather their thoughts about a proposal that could force nearly 40 percent of Michigan's third graders to repeat a grade, I thought it's worth taking a dive into the research to see how this plan has worked out in other places where it's been tried. It turns out, the idea has been studied quite a lot. So here are four main takeaways from the research. A tiny town in Ohio tried paying kids to do better on state tests. Guess what happened. I've been thinking a lot lately about standardized state tests. This fall, I spent about six weeks observing a classroom of third graders in Grand Rapids as they got ready to take their MEAP tests for the first time. I was interested in this because the MEAP has a big impact beyond the walls of a school. 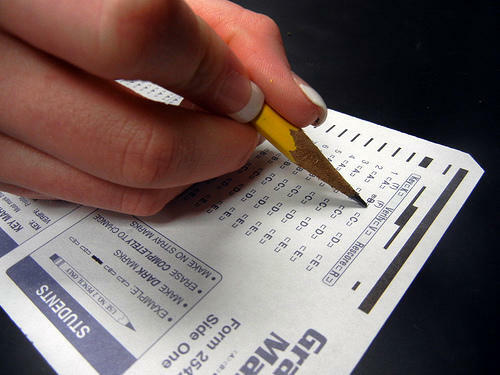 Standardized test scores have been shown to affect housing prices. And housing prices affect all kinds of things, from consumer spending, to municipal tax revenues to, well, school funding.